This was not the first time I made madeleines; I bake them quite often, it’s super easy to prepare, you need only a few ingredients and they make perfect snacks! Oh and they are way better home made than the ones you buy….. and a lot cheaper too. I did find a new recipe online, better than the one i used before. I will share it with you soon! 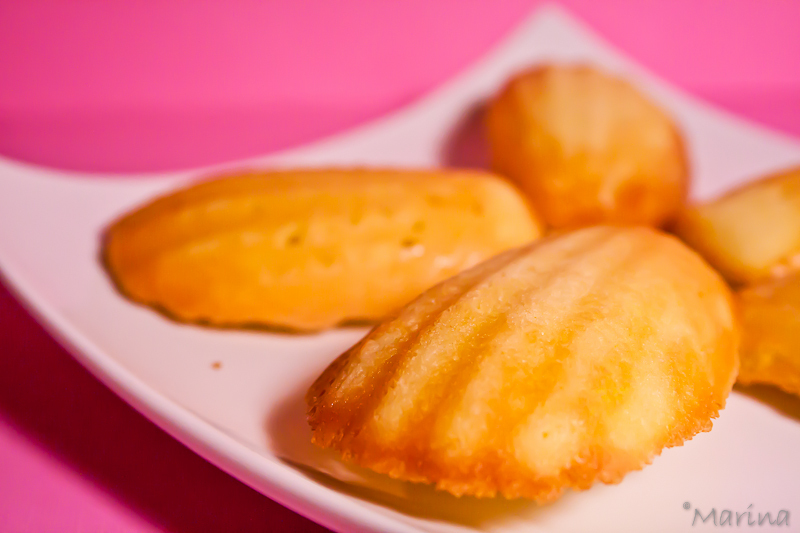 This entry was posted in Other and tagged french; madeleines; recipe; cookies. Bookmark the permalink.